With more than 110 food and beverage outlets at the new Jewel Changi Airport, the smorgasbord of food and drink options leaves one spoilt for choice. SINGAPORE - With more than 110 food and beverage outlets at the new Jewel Changi Airport, the smorgasbord of food and drink options leaves one spoilt for choice. The Straits Times rounds up 14 places to check out, including 24-hour joints to satiate that late-night craving. What: For traditional Hainanese chicken rice alongside Peranakan fare, head to Pow Sing - founded in 1983 at Serangoon Garden. The 120-seat outlet offers organic chicken from Malaysia - only the signature white chicken (from $8) is available - and the whole chicken ($36, sans the rice) can be vacuum-sealed for takeaway. For the roast chicken and other roast meats, head to the original outlet in Serangoon. Highlights from the Peranakan menu include fish maw bakwan kepiting ($20 for two people), babi pongteh ($15), ayam buah keluak ($18), and its signature Nonya cabbage roll ($13.80). 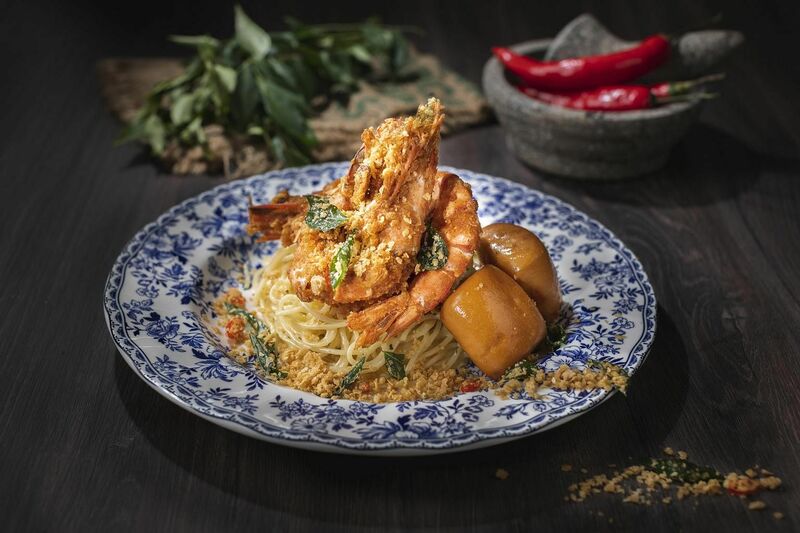 Dishes exclusive to Jewel Changi Airport include nasi lemak with prawn paste fried chicken wing ($10.80), and black pepper prawns vermicelli ($22). While the dishes and flavours remain traditional, the brand now has a refreshed modern image, along with a new website. The founders - Mr Lee Chin Soo, 65, and Mr Steven Tan, 60 - remain part of the business, but the expansion was helmed by Mr Tan's son Tommy, 31. Shang Social's spicy Sichuan chicken. What: The first stand-alone dining establishment by the Shangri-La Group, the 220-seat Shang Social combines a dining space with a casual market section (called MRKT) and cocktail bar. 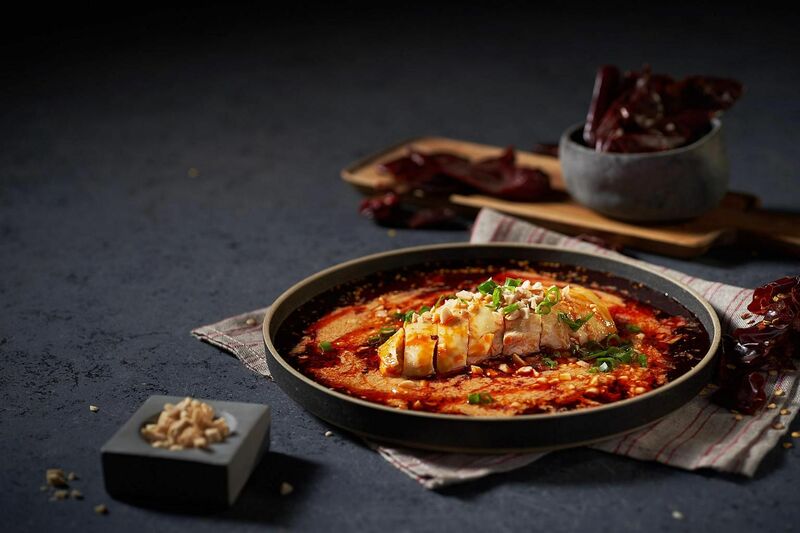 The 88-seat restaurant focuses on three facets of Chinese cuisine - Cantonese, Huaiyang, and Sichuan - with dishes from the group's master chefs. Shangri-La's executive Chinese chef Mok Kit Keung of Shang Palace, will have his signature dishes - bamboo noodles with dark soya sauce and lard ($6), and deep-fried whole boneless chicken filled with fried glutinous rice ($78) - featured in the Cantonese selection. 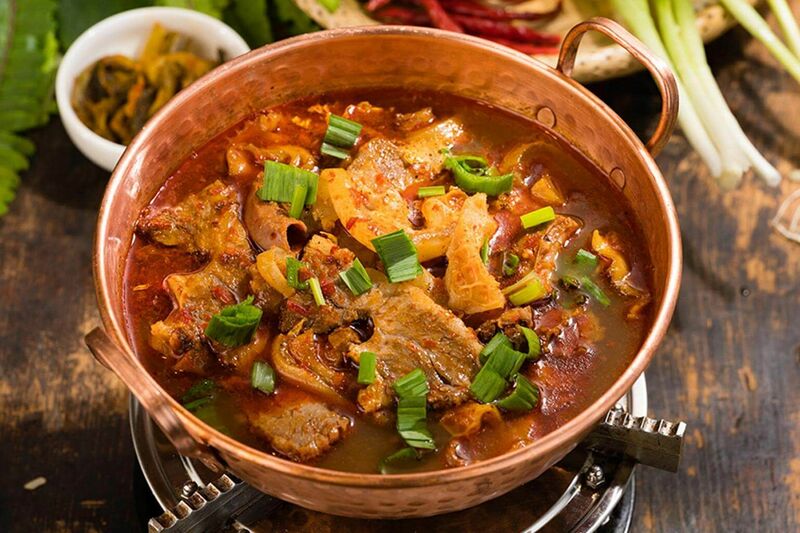 For Huaiyang cuisine, chef Joe Hou of Jiangnan Wok at Shangri-La Hotel, Nanjing's specialty is the "Jiang Nan Wok" Braised Black Marbled Pork ($26). And for Sichuan fare, check out chef Rick Du's Sichuan spicy free-range chicken ($22). Chef Du is the executive Chinese chef at Summer Palace in Shangri-La Hotel, Shenyang. MRKT will feature more casual dining options such as noodles (from $6) and chef Hou's Suzhou baked minced pork bun ($5.80 for three pieces), while the 18-seat bar pairs cocktails with Chinese-style tapas. What: The Fresh Fruits Lab Group, known for its themed cafes Platform 1094 and Blue Willow, is putting a fun spin on tradition with its new Herit8ge eatery. Think truffle carrot cake sticks ($11) infused with truffle oil, as well as mains such as The Empress Pasta ($22), king prawns coated with butter cereal, tossed with cream-based spaghetti and topped with mantou; Charsiu-licious ($28), oven-baked pork ribs glazed in char siew barbecue sauce served with ketupat rice and achar; and Hainanese Cordon Bleu ($25), breaded pork loin wrapped with cheese and ham, and covered in sweet and sour sauce with potatoes, onions and green beans. For dessert, go for the laksa chiffon ($3.80), chiffon cake infused with spicy coconut milk; and an alcoholic ondeh ondeh bomb ($10 for two pieces) filled with rum. Kick back with a local spin on cocktails Gin Gao Cheng Tng ($22) with dried longan, white fungus, and red dates infused with gin; Tak Kiew Peng (ice soccer, $21) with rum, Milo, and a rim of popping candy. 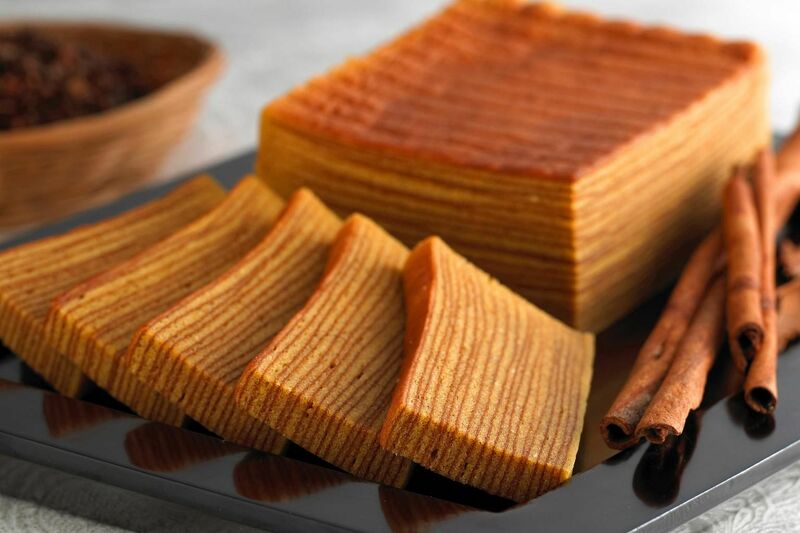 What: The home-grown bakery chain and kueh specialist marks its 40th anniversary with a swanky new store - the largest in the chain - at Jewel Changi Airport. Before heading overseas, do not forget to pick up its iconic pandan chiffon cake, as well as the wide selection of kueh including kueh salat, ondeh ondeh, and egg tarts. The outlet also features a demonstration counter to showcase the baking and hand-layering of its famous kueh lapis. Samsui Green Apple Chicken Soup. What: The new casual concept by the Soup Restaurant reinvents its classic Samsui chicken platter with a chicken roll ($15.90) - a chicken thigh roulade cooked sous vide, served with lettuce and its must-have ginger sauce. Other new dishes include the Samsui Green Apple Chicken Soup ($8.90), with red dates and white fungus; and Braised Seafood Bee Hoon ($16.90). Samsui also offers Long Dan fish, or giant grouper, a fish that can grow up to 400kg. Try it in a few dishes, including Samsui Fish Belly ($15.90), and Steamed Long Dan Fish Slices ($15.90) in a house-made supreme "king" soya sauce. 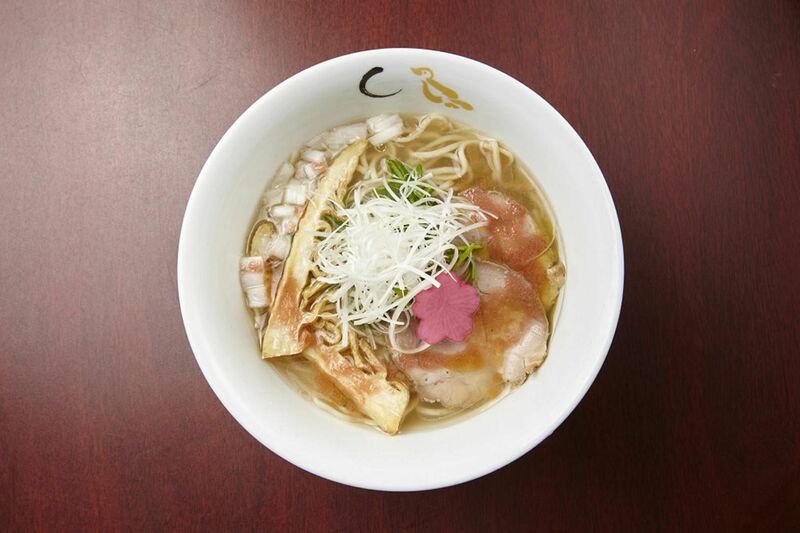 What: With three outlets here each championing a different star ingredient, the Michelin-starred Hototogisu Ramen from Japan has become a go-to ramen spot. Now, its fourth outlet at Jewel Changi Airport features ramen to match the seasons. For a start, it offers the Spring and Autumn ramen ($15.90 each). In line with sakura season, the Spring ramen includes cherry blossom oil, sakura-shaped pasta, bamboo shoots, arugula, char siew, and fried shallots. For Autumn, savour a mix of six mushrooms - porcini, eringi, shiitake, enoki, shimeji and oyster mushrooms - along with garlic butter, and a black truffle oil-infused soup. The outlet also serves tonkotsu-based ramen (from $13.90). Beef stew in copper pot. What: Known in China as Yun Hai Yao, this restaurant specialises in cuisine from the Yunnan province and offers an interesting variety of ingredients including wild porcini and wild black truffle. 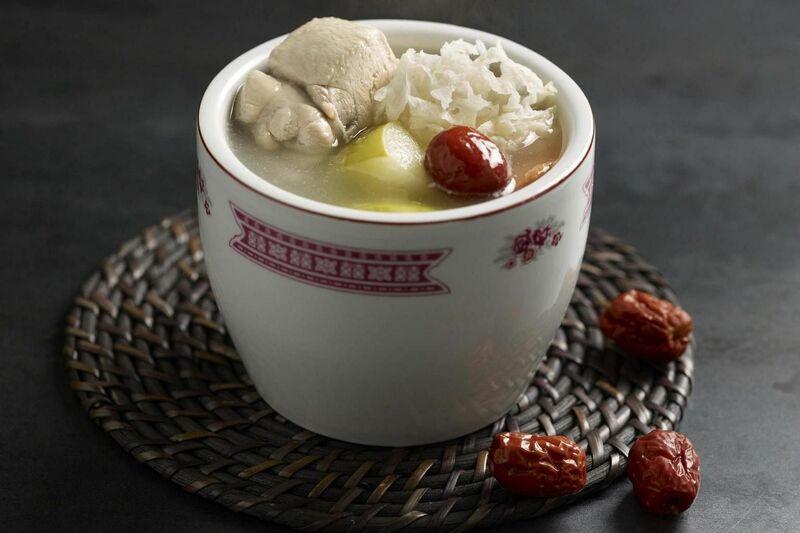 Its signature dish is a Steam Pot Chicken Soup ($23.90) where black chicken is pressure steamed for three hours, without any water - resulting in a flavourful, clear soup. Turn up the heat with beef stew in a copper pot ($24.90), with chunks of beef shin, beef tendon and vegetables all simmering in a fiery broth. Specially created for Singapore is the fragrant truffle rice noodles in prawn broth ($13.90), a take on our local prawn noodles. It includes wild black truffle and Yunnan rice noodles, which are made with spring water and rice, and have a chewy texture. 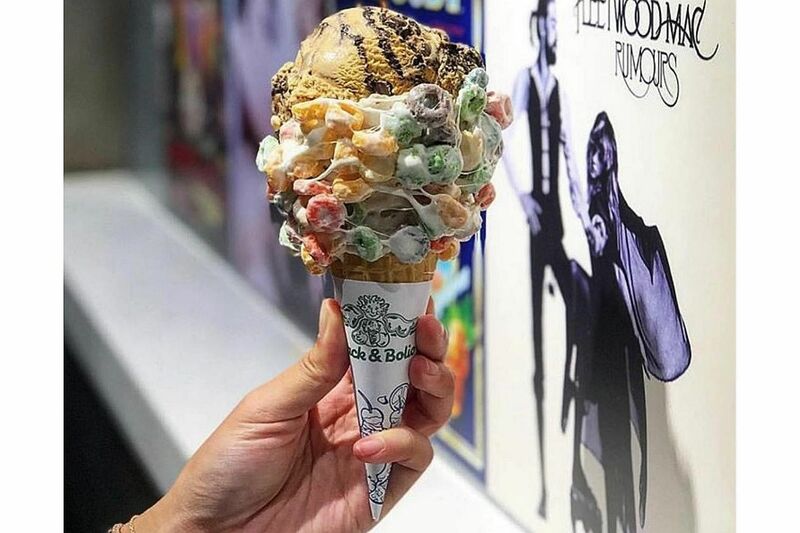 What: Fans of hit Korean drama A Korean Odyssey can head to this ice cream chain which was a popular hot spot in the show. The brand - from Boston, Massachusetts - started in 1975 and has overseas outlets in China, South Korea, Hong Kong and Bangkok. A single scoop is priced from $7, but for true Instagram value, go for the marshmallow cone with ice cream ($11). The menu's wide range of flavours include Salted Caramel Chocolate Pretzel; Grasshopper Pie with mint, Oreo's and chocolate chips; and Mellow Yellow Banana. 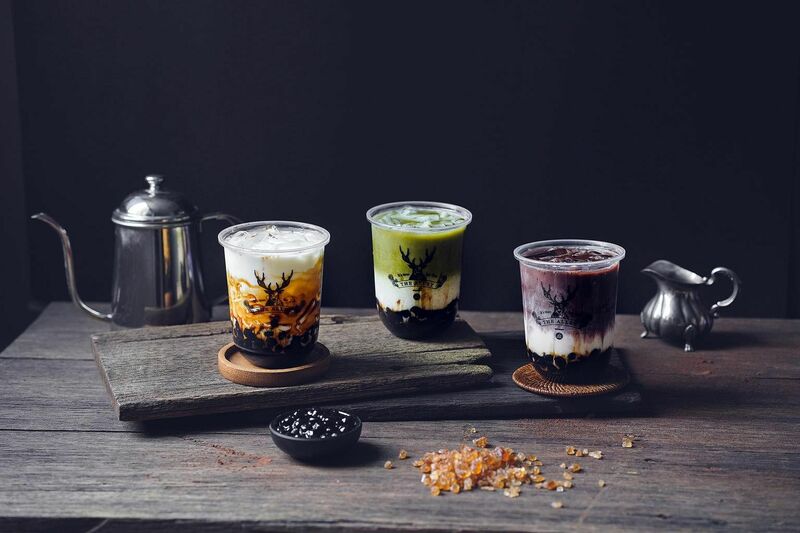 What: If you are craving a brown sugar milk drink in the wee hours, head to the latest bubble tea brand The Alley from Taiwan. The famous brand has more than 300 outlets worldwide, and its signature Brown Sugar Deerioca milk series (from $5.30), which comes in original, cocoa or matcha, is the star of the menu. Deerioca refers to its house-made tapioca pearls. It also has milk tea (from $3.30) and brewed tea (from $2.80) options. 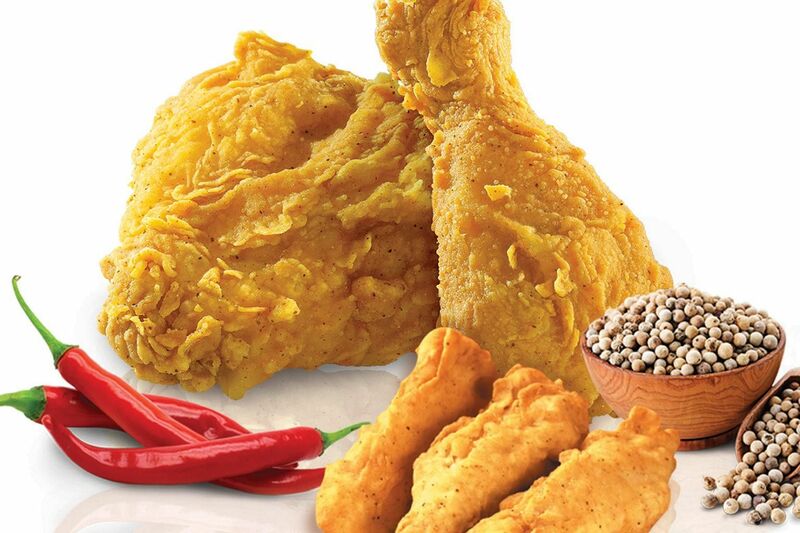 Golden Aroma Chicken with chicken tenders. What: The fast-food chain makes its highly anticipated return with the 80-seat outlet that never sleeps. Best-sellers from overseas branches make their debut here, such as the chicken or beef coney cheese fries ($4.90) from the United States, Golden Aroma Chicken (from $3.20) from Indonesia, and cream cheese chicken or beef burgers ($7.90) from Okinawa. The classics still remain, from the quintessential root beer float ($3.50) to the curly fries ($3.60). The outlet is in the midst of getting halal certification. What: The 19-year-old food company Lee Wee & Brothers - known for its otah and nasi lemak - gets a modern spin with its new O'tah concept. The 12-seat kiosk, run by the brand's second generation, takes otah to another level with four new flavours (from $1.70 a piece, from $20.40 for a box of 12) - pink salmon, scallop, cream cheese and corn, and petai and anchovy. If that's not hipster enough, go for the pesto salmon nasi lemak ($12.90) or the TAH-co ($9.90) with breaded mackerel fish otah, guacamole, salsa, corn and purple cabbage wrapped in a crispy tortilla. 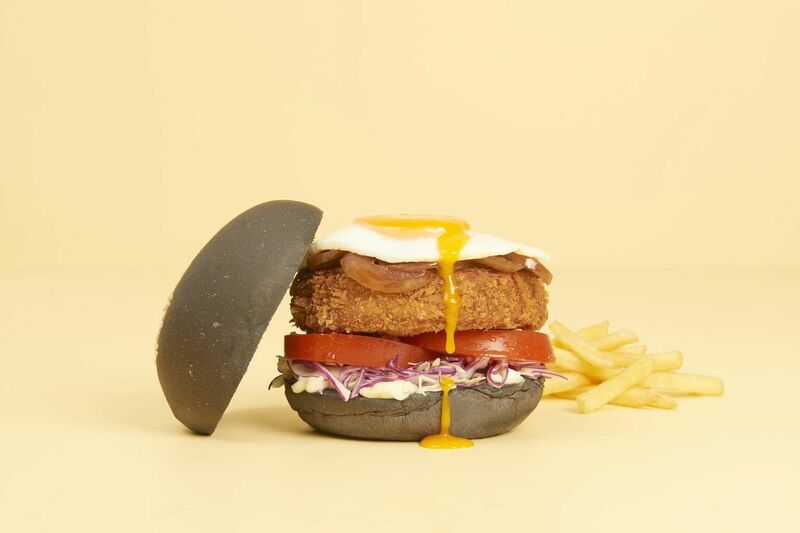 Other highlights include the Ben's Burger ($11.90), with mackerel fish patty, tomato, purple cabbage, caramelised onion and a sunny side up egg, sandwiched between charcoal buns; and the Reuben Roll ($10.90) with otah and prawn, anchovy crumbs, coleslaw and lime mayonnaise, all tucked in a grilled brioche roll. What: Starbucks marks its flagship store with a stunning duplex, complete with an art gallery and Reserve Experience Bar. 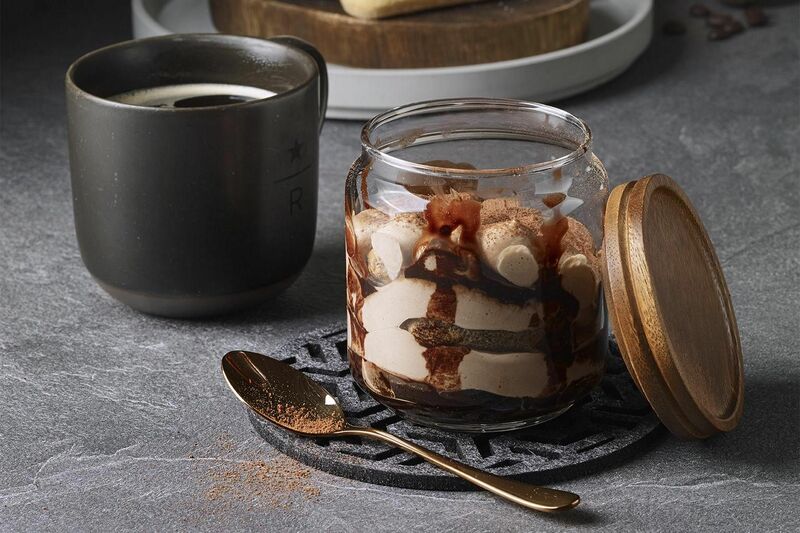 There are also Jewel-exclusive items with local flair, such as Hainanese chicken rice quinoa salad, satay chicken ciabatta, and Milo chocolate tiramisu. Don't miss the expanded range of Nitro Brew beverages, such as Nitro Caramel Macchiato and Nitro Tropical Fruit Tea. 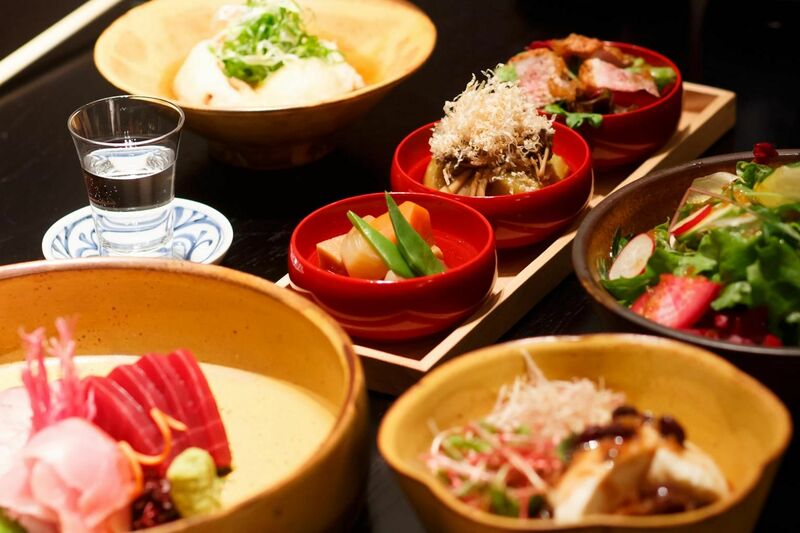 What: JW360 - which stands for Japan Way Three Sixty - is a new 140-seat restaurant operated by the JR East Group, which also runs Japan Rail Cafe at Tanjong Pagar Centre. 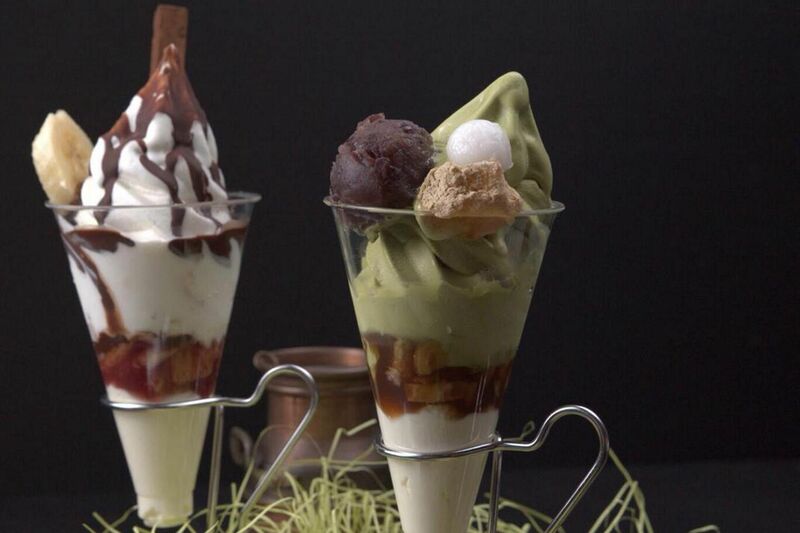 The seasonal menu features dishes by Suju Restaurant (which has an outlet at Mandarin Gallery), as well as a bar with Japanese sake and wine, cafe for cakes and gelato, and retail corner with snacks and souvenirs from Japan. Menu highlights include Hamburg steak with miso demi glace sauce, tempura items, bento, and donburi. What: Formerly known as Naganuma Ice Co, this famous Hokkaido ice cream brand continues its expansion in Singapore with its fourth outlet at Jewel Changi Airport. It had opened three stores in just four months. At Jewel, look out for the limited edition sakura raw milk cream roll ($5.50), as well as its soft serve ($6), gelato (from $5.50), and soft serve parfait ($8.50). Soft serve flavours include strawberry, matcha and yubari melon, while gelato options include honey walnut, double cheese and chocolate. Flavours change every fortnight. If you can't decide, go for the crowd-pleaser creme brulee soft serve ($8) - a milky soft serve which comes complete with a torched sugar top.